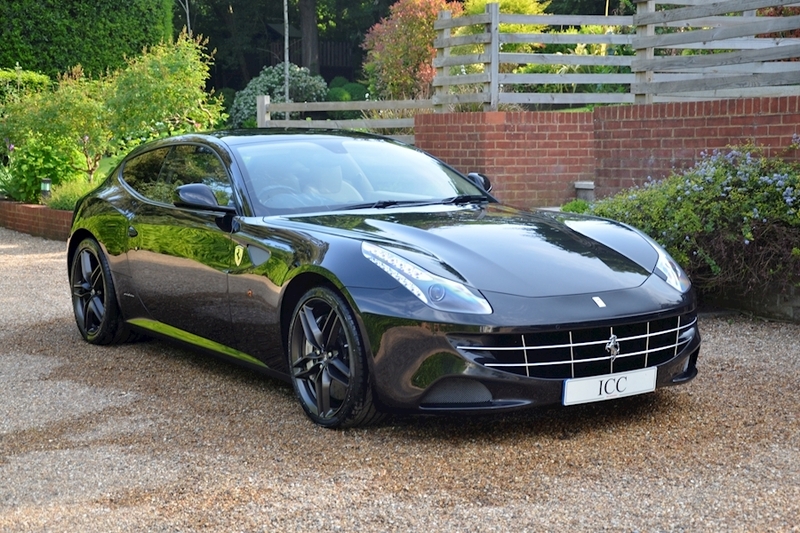 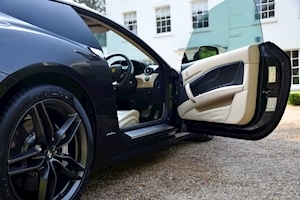 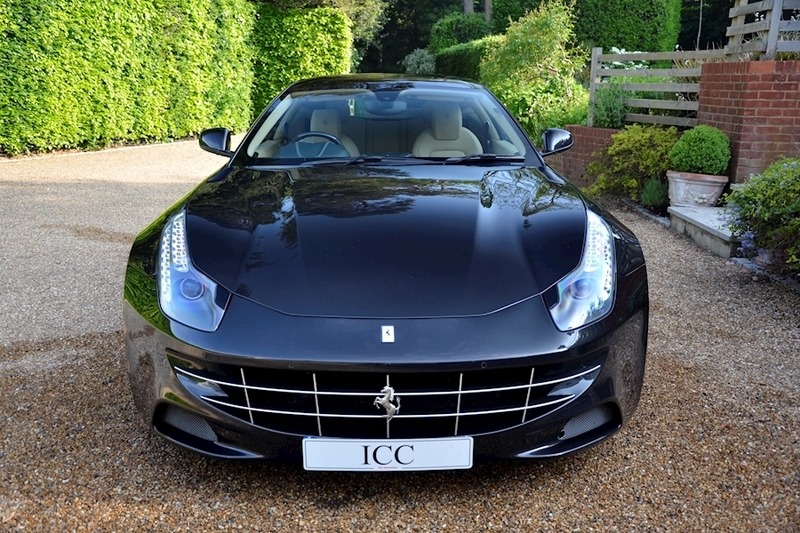 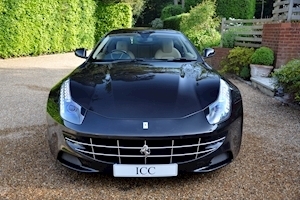 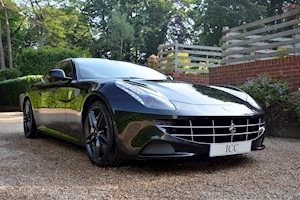 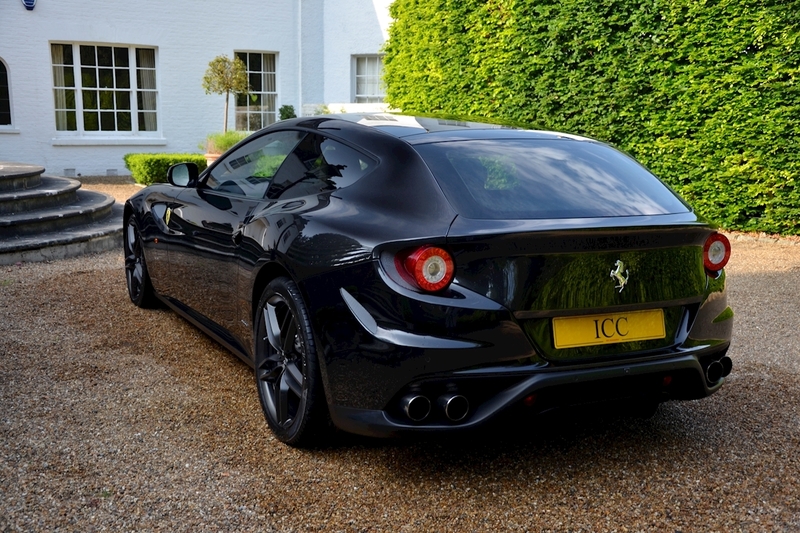 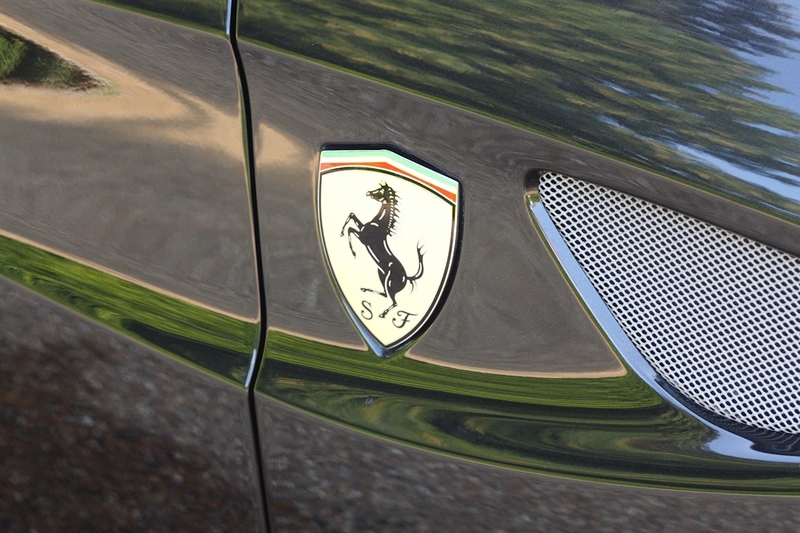 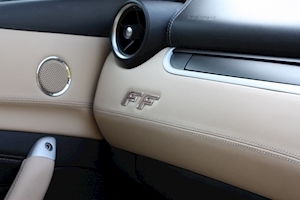 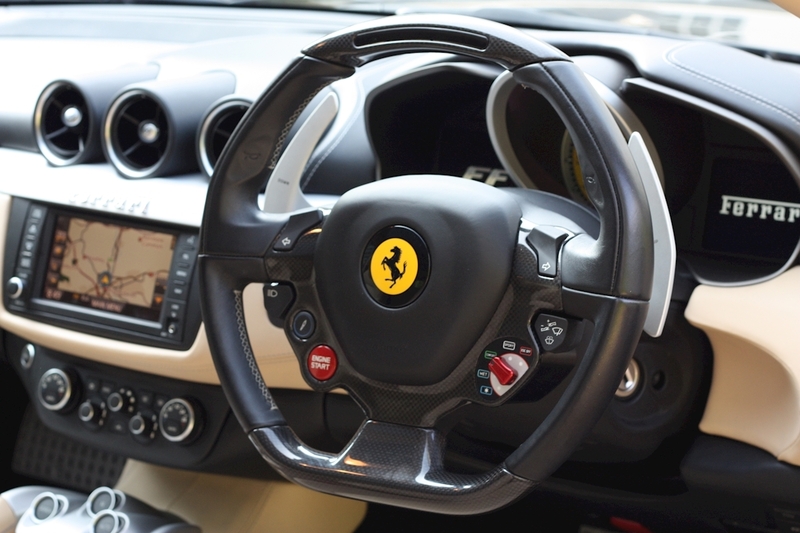 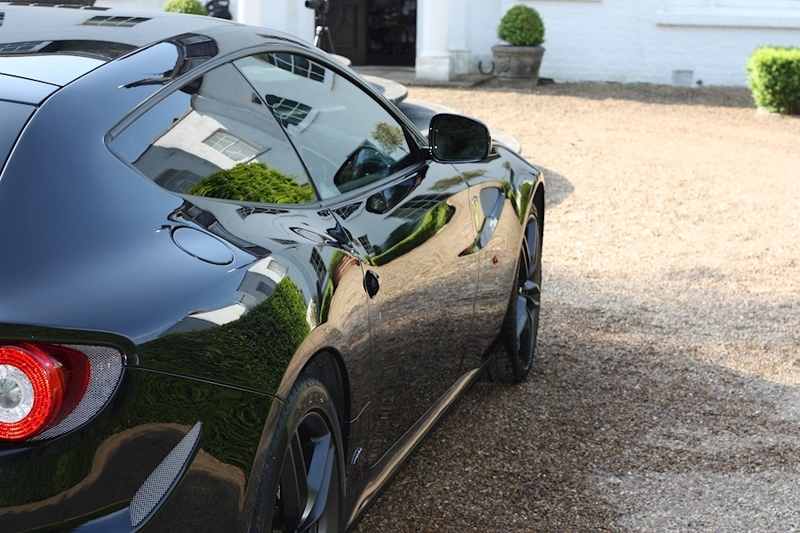 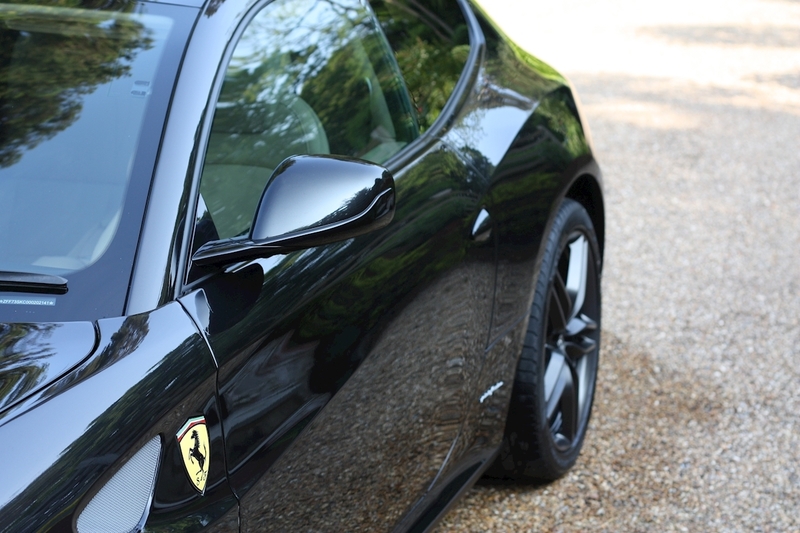 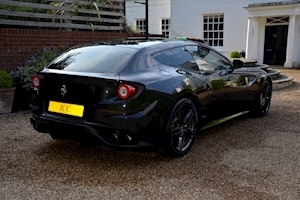 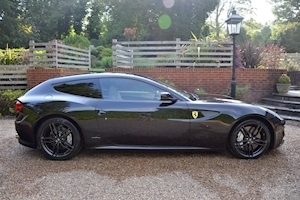 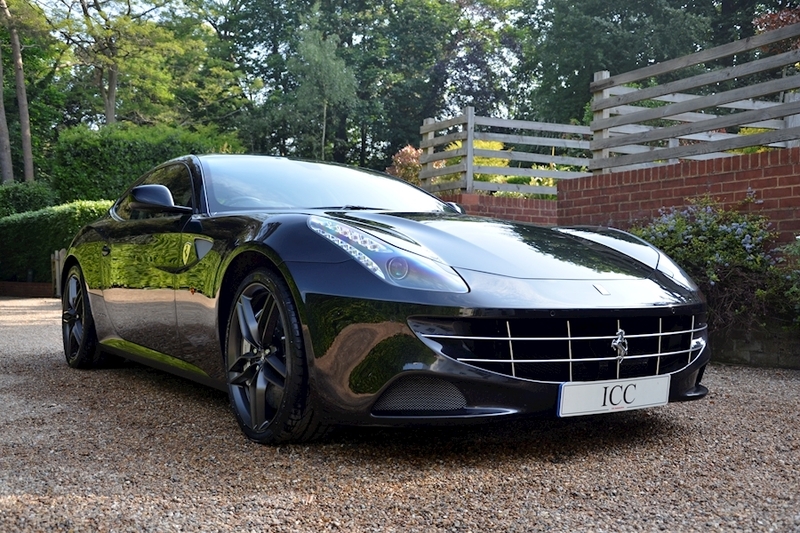 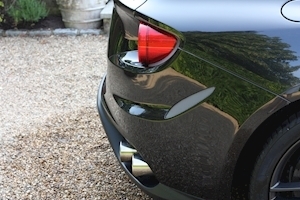 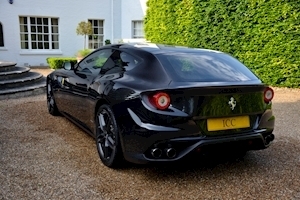 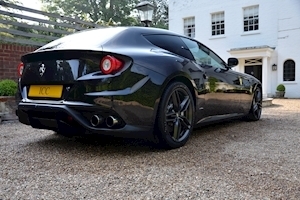 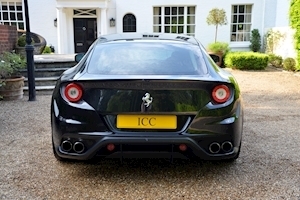 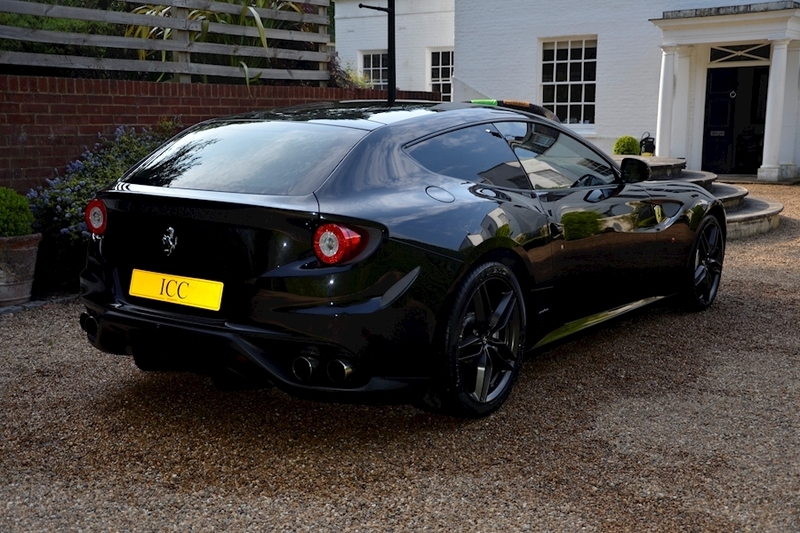 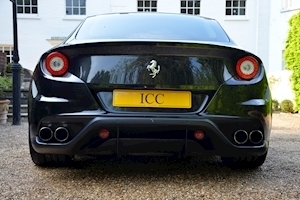 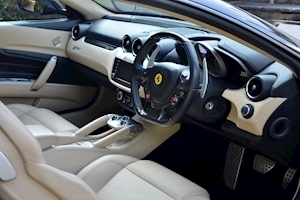 ICC are delighted to offer for sale this fantastic Ferrari FF. 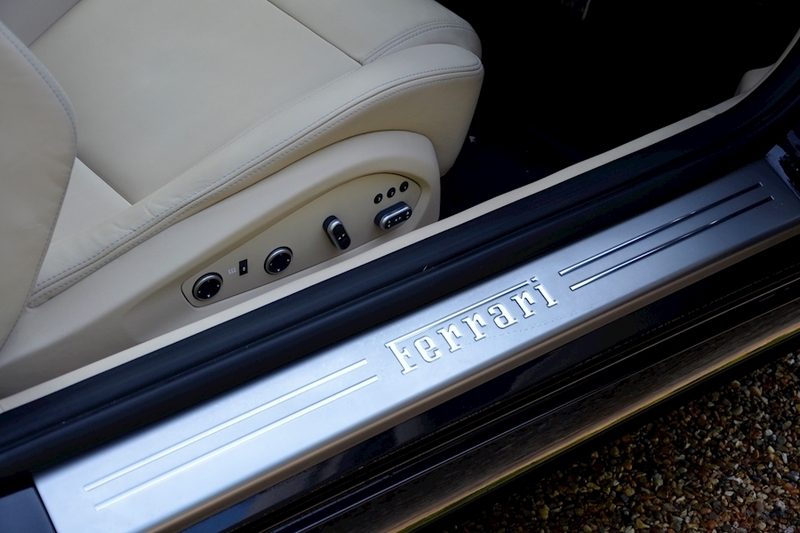 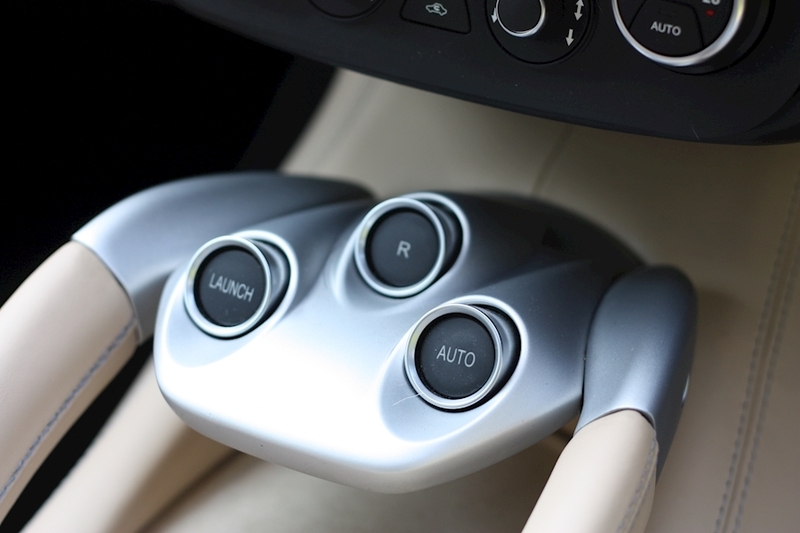 A genuine four seater car that offerers a race track level of performance from Ferrari's immense V12 engine. 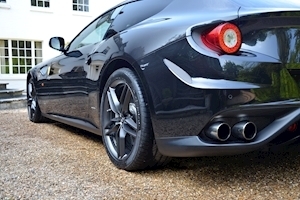 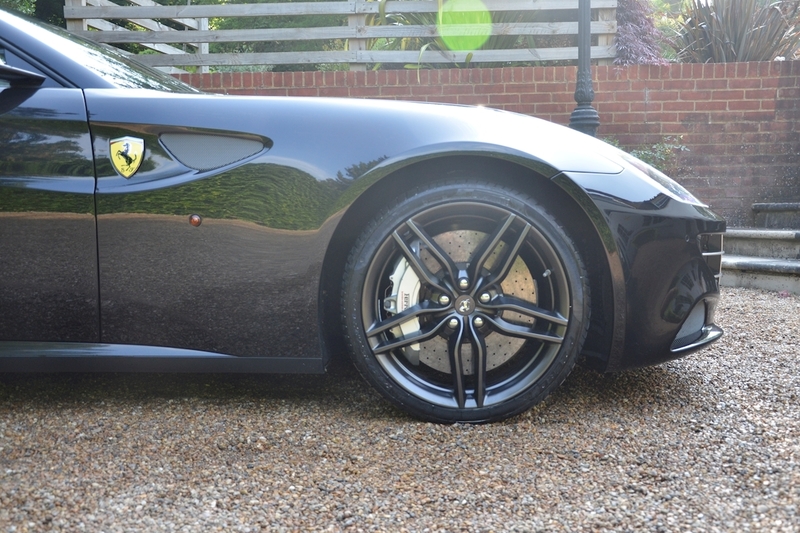 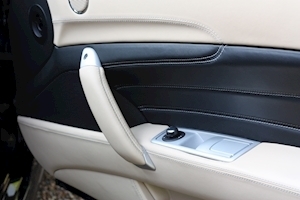 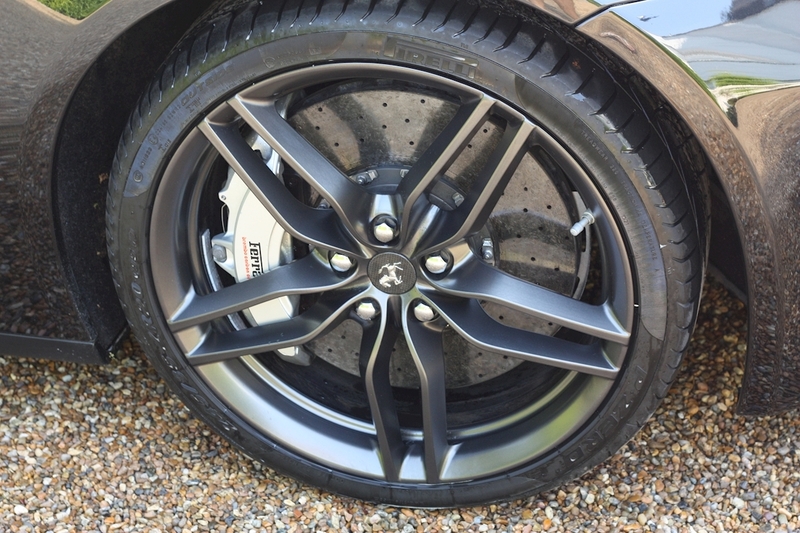 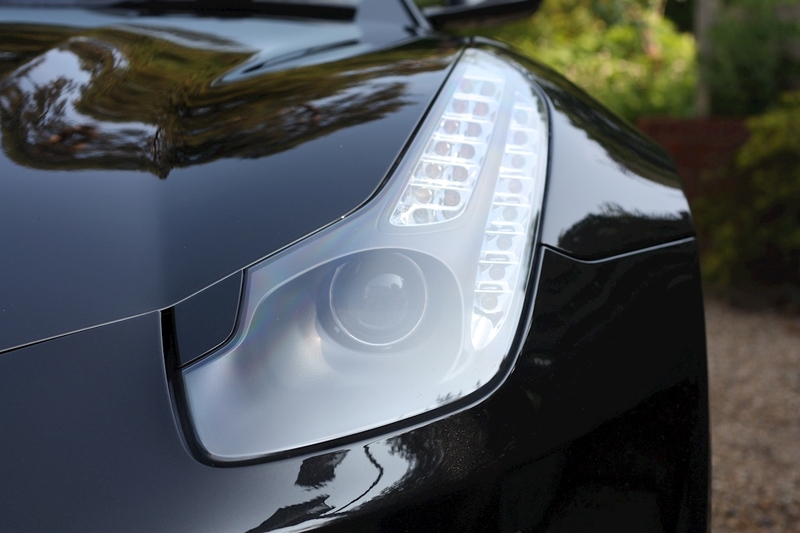 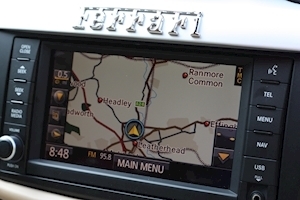 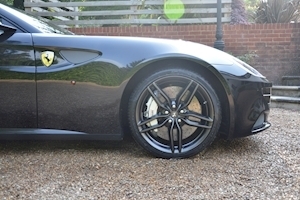 This car had been fully maintained by Ferrari main dealers and is presented in showroom condition. This car has also been spec'd with the essential panoramic roof and front axel lift. 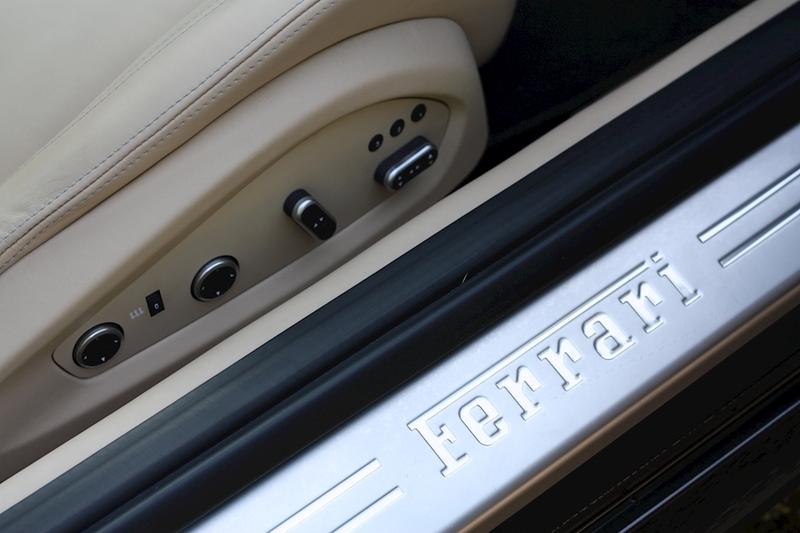 A family car with an unrivaled sound track. 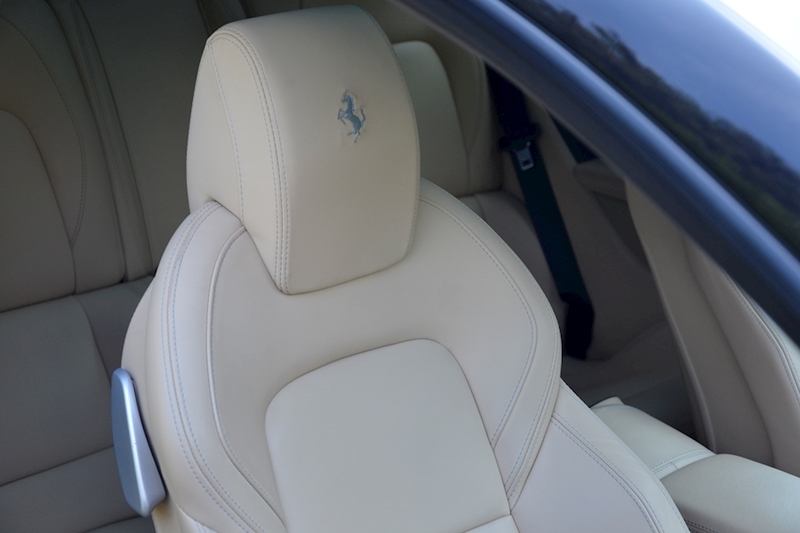 Sabbia Leather Interior, Grigio Contrast Stitching, 20"Forged Dark Painted Alloys, Panoramic Sunroof, Carbon Ceramic Brakes, Alluminium Brake Calipers, Carbon Fibre Steering Wheel with LEDs, Front Suspension Lift, Embossed Headrests, Privacy Glass, Chromed Front Grill, Cruise Control, Electric Heated Seats, Adaptive Air Suspension, Reversing Camera, Speed Sensitive Power Steering, Nactrack Tracker, Bi-Xenon Headlights, Full Ferrari Service History., Power Boot/Tail Gate.